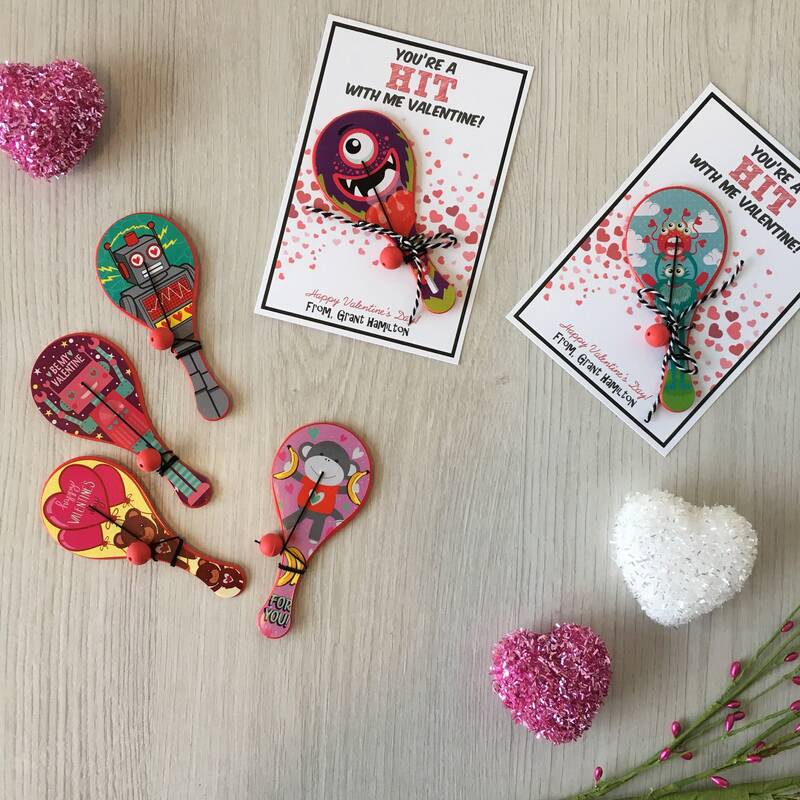 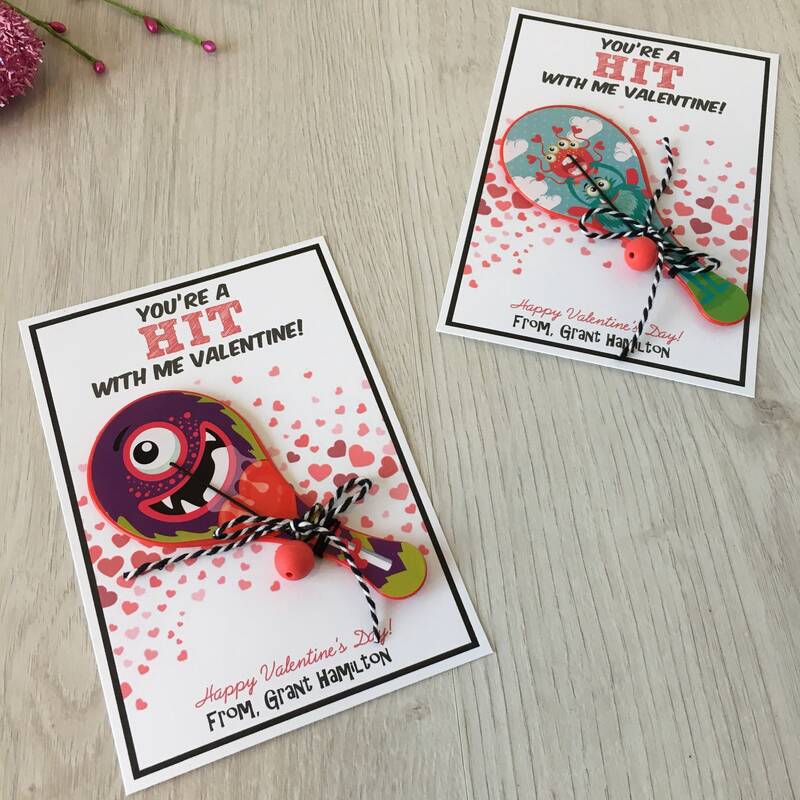 You're a hit with me Valentine! 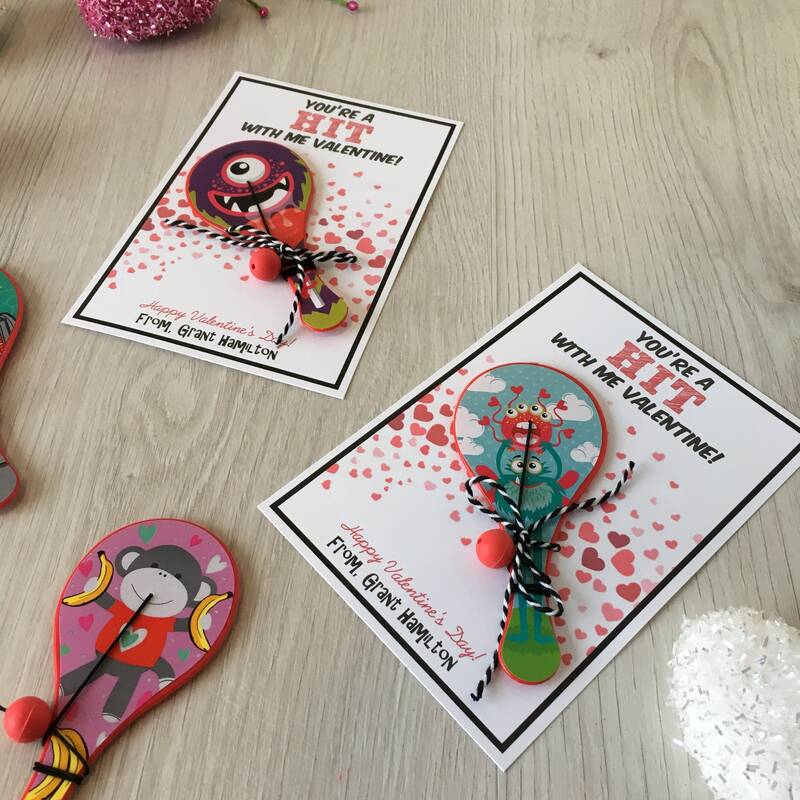 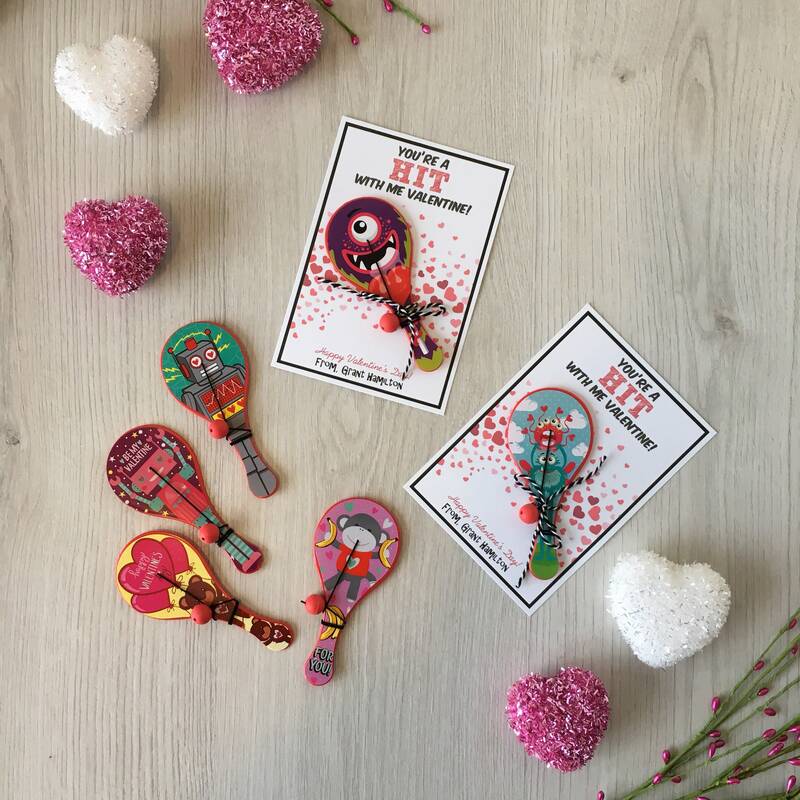 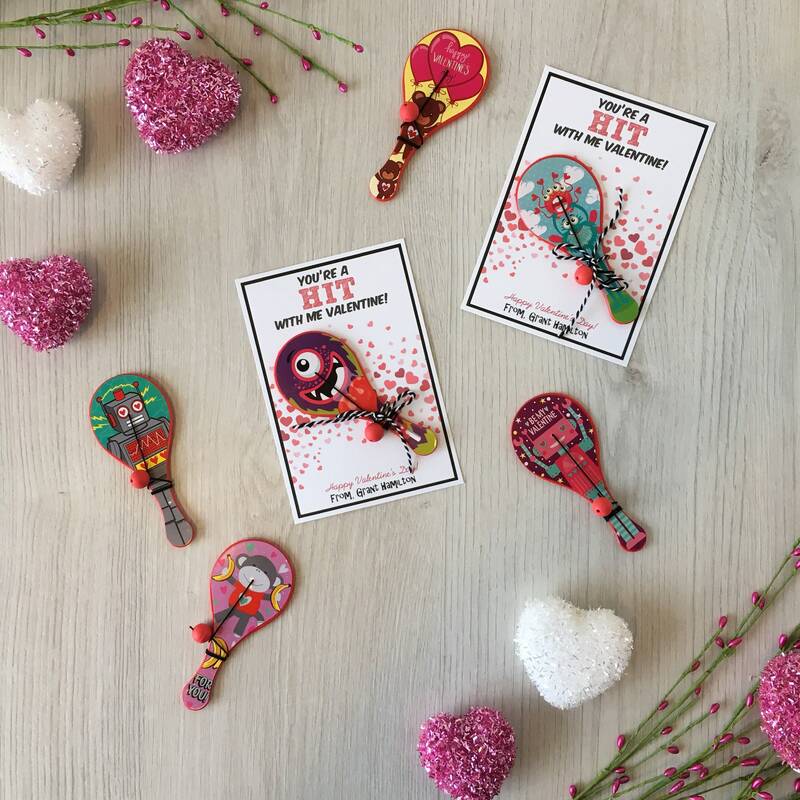 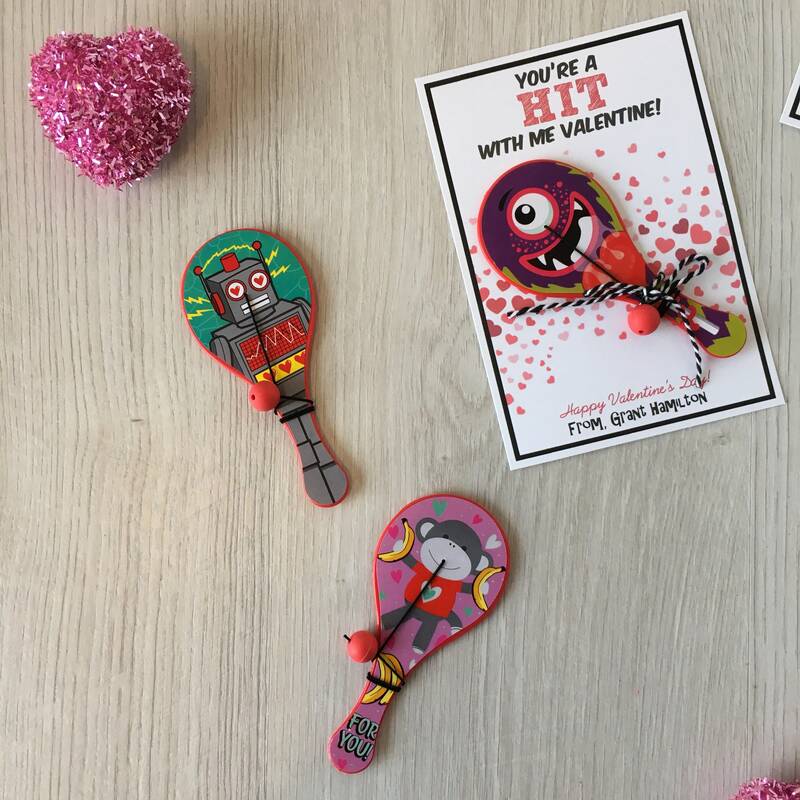 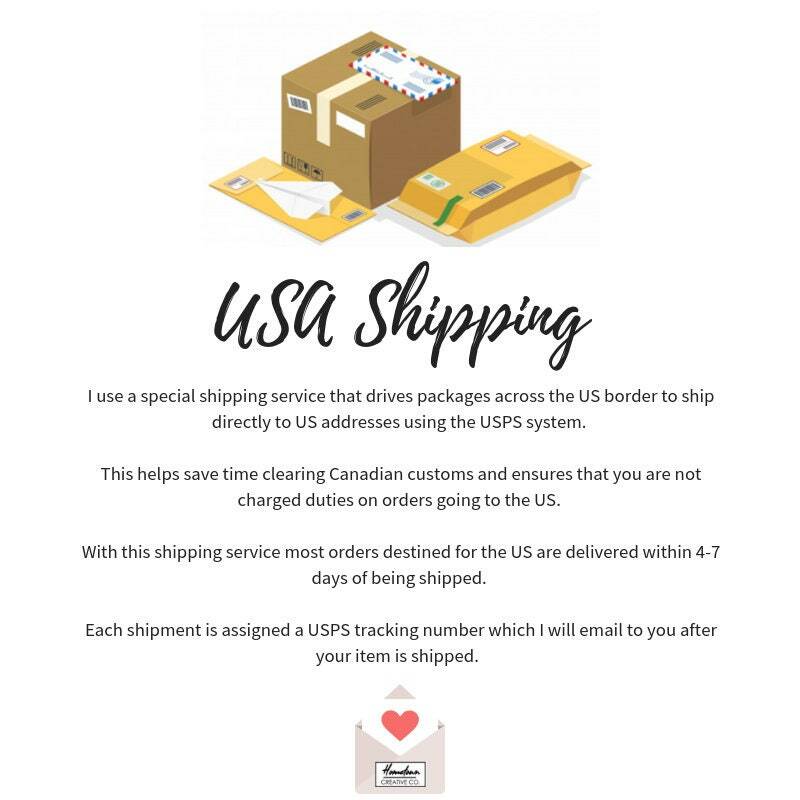 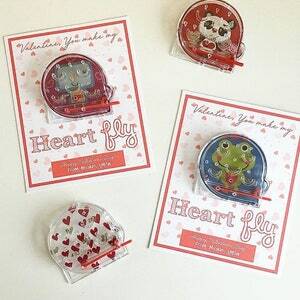 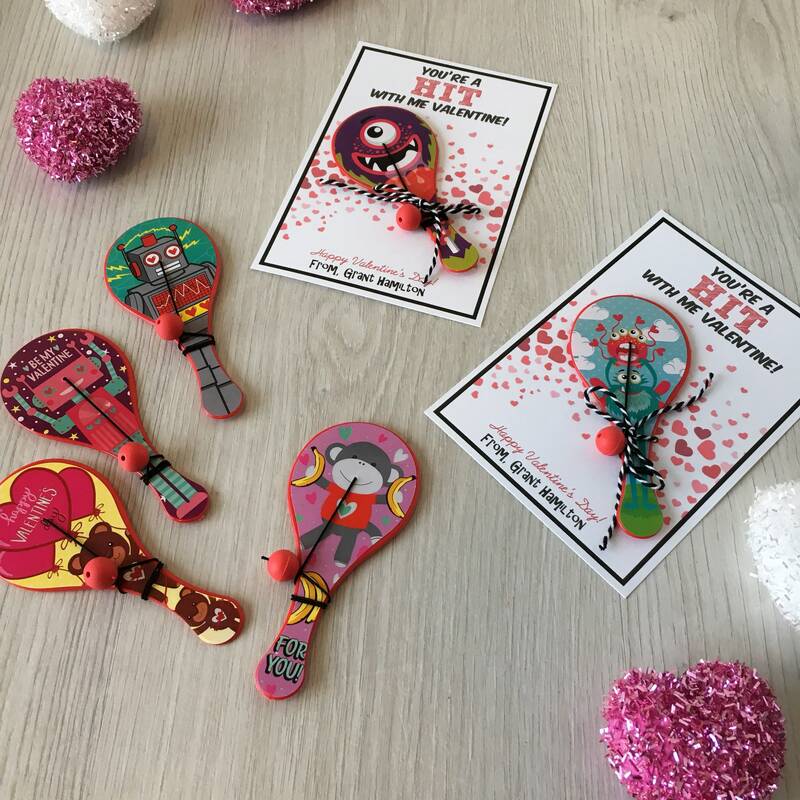 - Kids Valentines Cards with paddle ball toy - Candy free, allergy safe - Customizable with childs name! 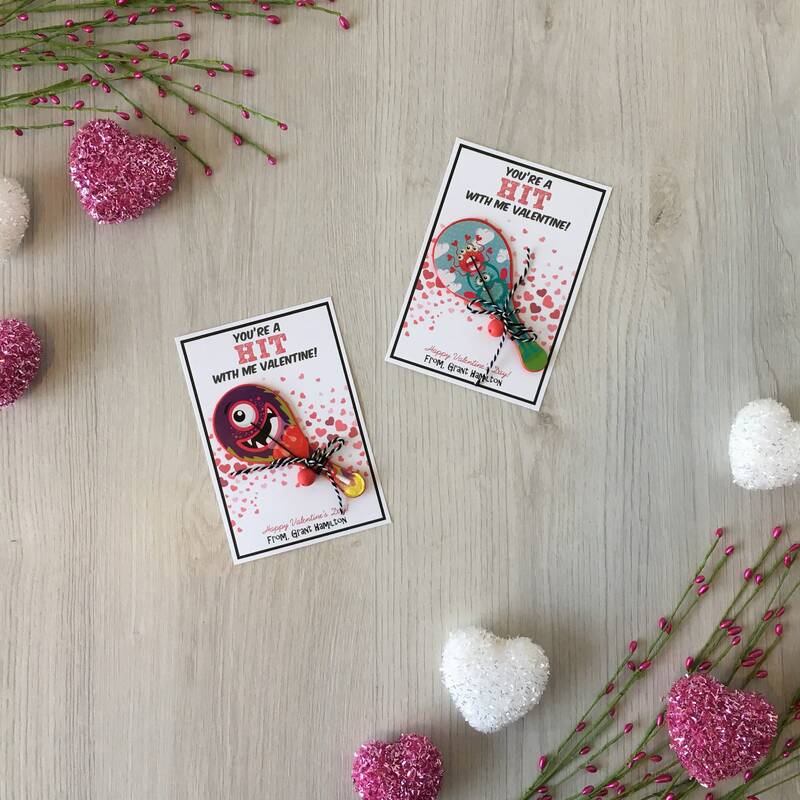 "You're a hit with me Valentine!" 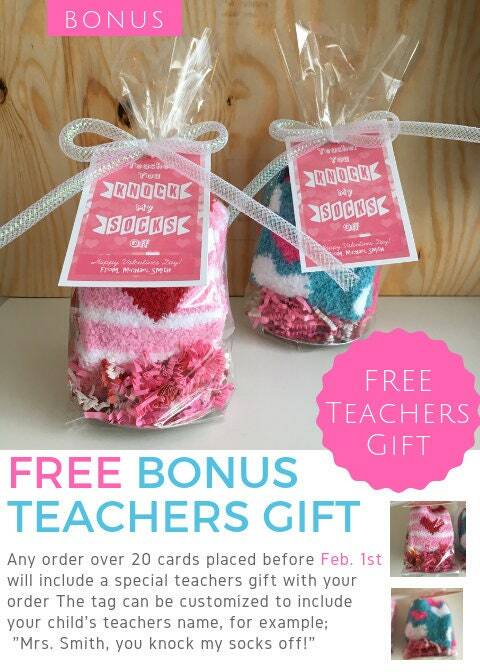 Teacher, You Knock My Socks Off - Handmade Teacher Valentines - Candy free, allergy safe - Customizable! 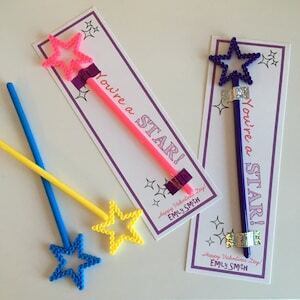 You're a Star! 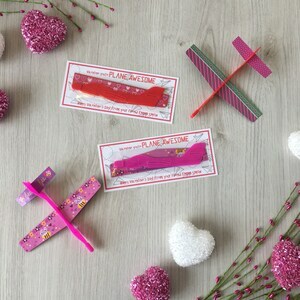 - Handmade Kids Valentines Cards with star wand - Candy free, allergy safe - Customizable with childs name!